Winter will be here before you know it, and if your heating system isn’t up to the task, your home will be far from cozy. Luckily, the heating repair experts at Montgomery Heating and Aire of Mountain Home, AR, have 17 years of experience helping their clients stay warm. Here, they share their wisdom on warmth so homeowners like you can learn to recognize and prevent common furnace issues. Annual maintenance on your system is the surest way to avoid costly heating repairs. Routine inspections and tuneups will keep your furnace clean, efficient, and fully functioning, and failure to schedule them can lead to a chilly winter for the whole family. When thermostats malfunction, they have trouble communicating with the fans and blowers that heat your home. As a result, your indoor air will plummet to an uncomfortable level. If you hear rumbling, squeaking, or rattling noises coming from your furnace, your system likely requires heating repair. The most common causes are mechanical problems, clogged burners, and airflow reductions. 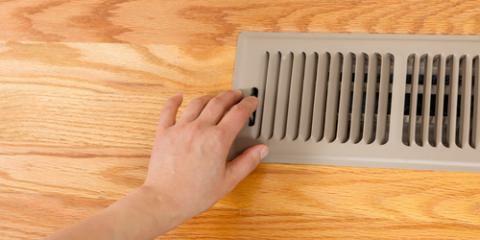 When was the last time you changed your furnace’s filter? Filters clogged with buildup can interrupt airflow, consequently damaging the limit switch that controls the fan. If your furnace doesn’t heat at all, there could be many possible causes, from a broken thermostat to a faulty pilot light. If there’s some heat but not as much as there should be, your furnace could simply be too small for your home. Over time, the wear and tear that accumulates with age can put stress on your furnace, leading to overheating and heat control problems. Problems with the blower in your furnace can affect the limit switch, which controls the fan. 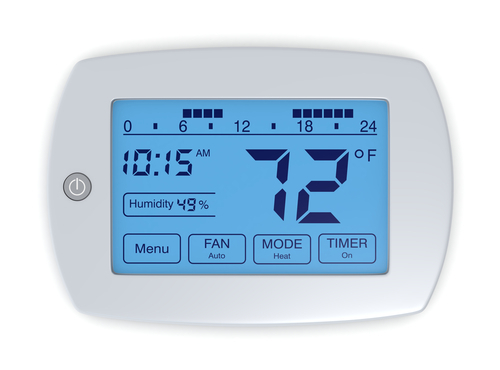 When this happens, the unit will turn on and run continuously, no matter how you set the thermostat. If you notice any of these warning signs, ask the technicians at Montgomery Heating and Aire to inspect, tuneup, and repair your furnace. Avoid last-minute heating repairs this winter by calling (870) 435-1501 to receive a free quote, or visit them online to learn more about their services.